BUF is a well known visual effects company and they’ve earned industry nominations for Best Visual Effects as well as received numerous awards for technical brilliance. They do it all when it comes to music videos, commercials and even feature films (They’ve done a few you might know about such as Total Recall,Life of Pi and Darkest Hour). 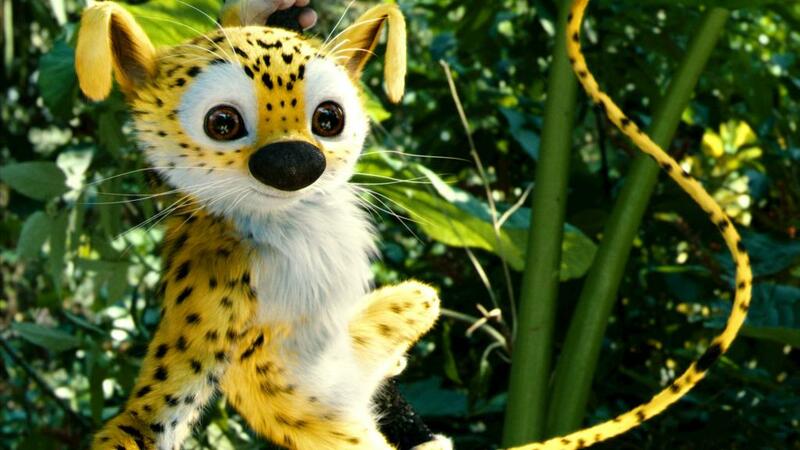 The visual effects we want to show you the animation they helped with in Marsupilami. Remember that guy? Long tail, big friend named Maurice and lots of bouncing? That’s the one! Enjoy the making of, it’s quite interesting to see the steps taken to add in animation to a real world scenario and the research that goes with it!